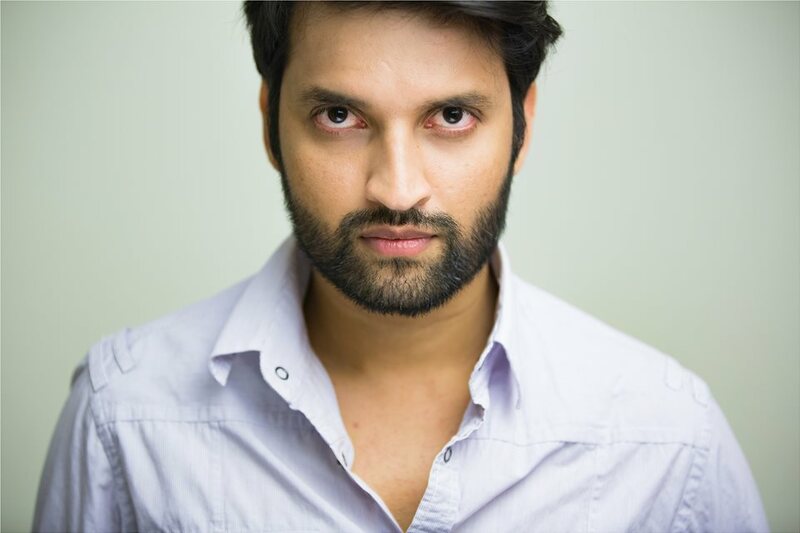 Akshay Mahendrakar is a self-assured actor, filmmaker, voiceover artist, writer and model who loves the beautiful art that is entertainment and creative expression. He considers himself to be an innovative and passionate filmmaker who strongly believes in the technical pursuit of excellence and social commentary within his films, and how he himself can inspire both his ethnic and industry peers for generations to come. Akshay owes his heritage to his worldly, hands-on, resourceful, ambitious and stylish ethos, in which he is driven by the craft of imagery, visual depth and athletic prowess to achieve emotional fidelity. From backdrop dressing in children’s classic “Peter Rabbit” (2017) and corporate brands for “Woolworths” (2016), “Aussie Home Loans” and “NSW Transport” (2017), he delights in the more substantial ones such as “The Seduction”, “Think Nothing”, “Domestic Violence” and “No Mercy” (2016). He is a regular on genre television ranging from crime, drama to science fiction and mystery. Akshay is a seasoned director, cinematographer and editor of films, documentaries and music videos.